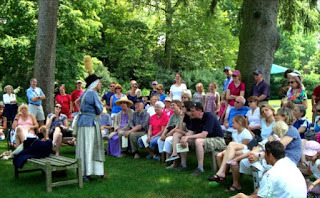 In honor of Independence Day, Morven Museum & Garden will host its annual July 4th Jubilee on Monday from noon to 3 pm. This event celebrating our American heritage is at the home-turned-museum of Richard Stockton, a signer of the Declaration of Independence. 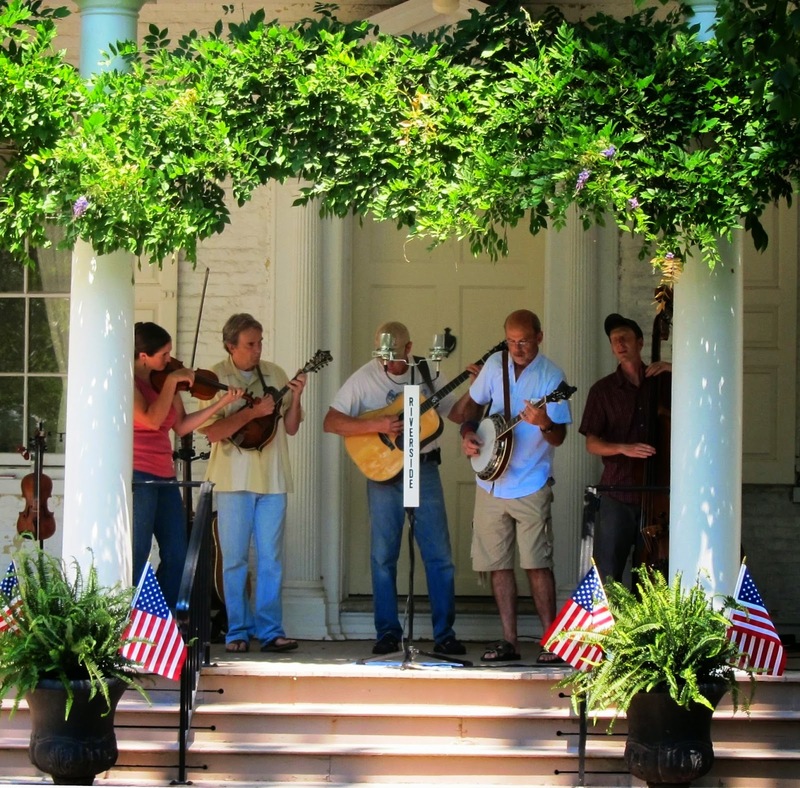 Live bluegrass music will be provided by The Back Door Band, and refreshments will be available by Oink and Moo BBQ. Visitors are invited to participate in colonial life activities, sign the Declaration of Independence and meet Benjamin Franklin as he strolls the museum and grounds. 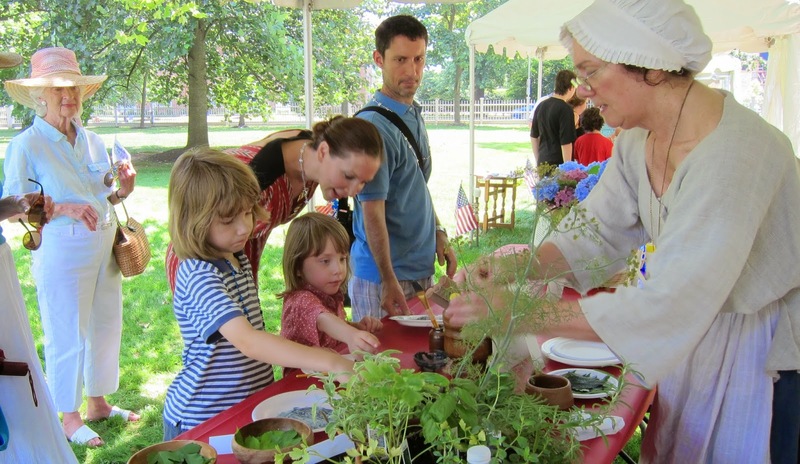 There will be demonstrations of early American domestic life including ice cream making, paper making, music and more. There will also be a performance of Over Here, Molly Pitcher! by Stacy Flora Roth. Admission to the July 4th Jubiliee is free. Guests are invited to use the Princeton Theological Seminary or Monument Hall parking lots. There is also parking on the street, however, there will not be parking at Morven since so many children will be on the grounds. Due to the outdoors activities, this event will be cancelled if there is prolonged rain. Morven is located at 55 Stockton Street in Princeton. Click here for directions.